Social recruiting continues to be a huge trend within the staffing industry. Specifically, social professional networks, such as LinkedIn, are expected to become an even more necessary tool to be included in a staffing pro’s toolbox. In the past 4 years, utilization of these networks have increased by 73 percent making them the fastest-growing global source of quality hires. As stressed by William Hanson of The Guardian, “authenticity and integrity are key” on social professional networks. Appropriate profile pictures for these sites have a plain, neutral background. Busy backgrounds with people or loud patterns should be avoided. Moreover, photos of you partying and bathroom selfies have no place on LinkedIn — save that for your personal Facebook page. Your social professional network profile picture doesn’t need to be a professional headshot, but should be an accurate (and up-to-date!) representation of your normal, work-appropriate self. What do you they want from me? How did this person find me? Can I trust them with my contact information? If I accept, will they start sending me unwanted messages? Only publish meaningful posts…DON’T BE SPAMMY! Sharing your original content or articles that you found interesting and thought-provoking, is a great way to make connections with other professionals on LinkedIn. However, it’s important to refrain from publishing every single thing that you come across. Take a moment to consider if it’s something worth sharing and if it will encourage a discussion with others. 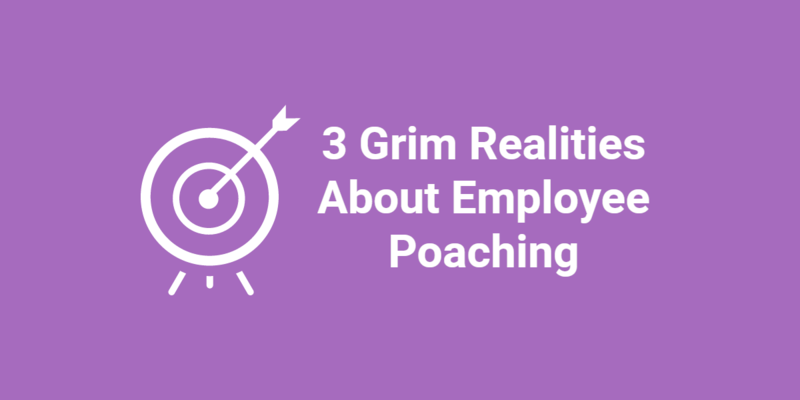 Additionally, staffing and recruiting pros should be mindful of their behavior on LinkedIn forums. They are great for engaging with other people, but Hanson of The Guardian “advises people to watch what they say.” It’s great to show your passion and knowledge about a subject, however, there’s no need to use capitals and crude language. It can be awkward if you’ve never met a person and send them a LinkedIn connection invitation without context. Eridon of HubSpot explains that you “don’t need to write a novel” as a short and simple message will suffice. Something along the lines of, “Hi there, Jane! Thanks for sharing that article. It was a great read and I’d like to connect and know more about your thoughts!” can ease any anxieties the other person has about interacting with you and spark a conversation. Don’t waste your efforts of being active on a social professional network by not reaching out to people who are checking out your profile. LinkedIn notifies users when someone has viewed their profile. Take the time to send messages to people that have looked at your page and inquire about what is they need from you. 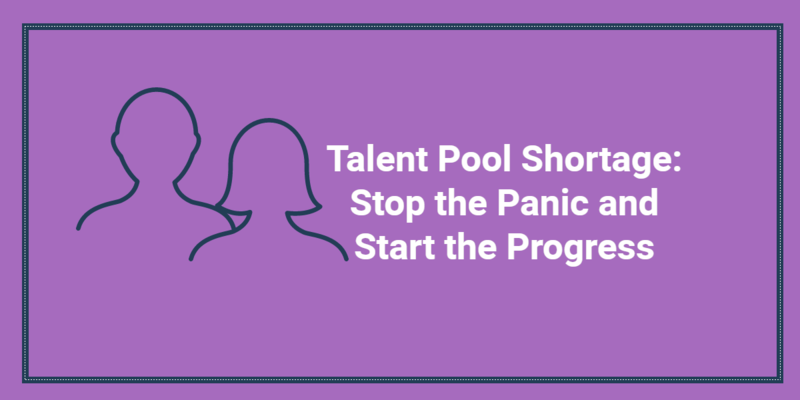 There is a large population of job seekers on social professional networking sites today, thus, it’s crucial that staffing and recruiting professionals take advantage of these online platforms when searching for and placing great talent. 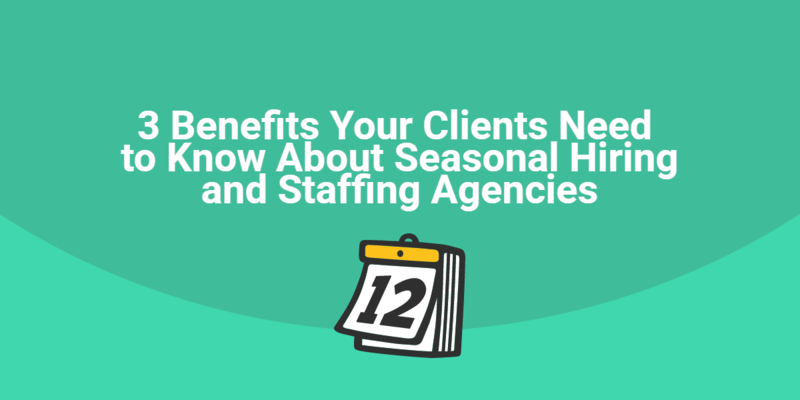 Connecting with a potential superstar employee for a client could mean just a few clicks and sending a short message. However, the ability to properly conduct one’s self on sites like LinkedIn could make or break that connection, therefore, best practices should be considered. 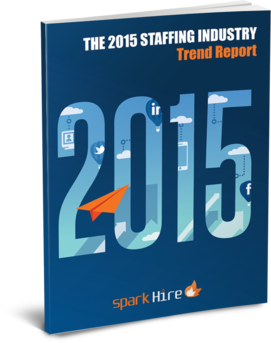 Be sure to check out our whitepaper “The 2015 Staffing Industry Trend Report” for more tips!